Throughout the year EBA offers various training events as well as partnering with other associations and organizations to offer training. Below are just some of those that are offered. Please check our Events tab for current dates and locations. 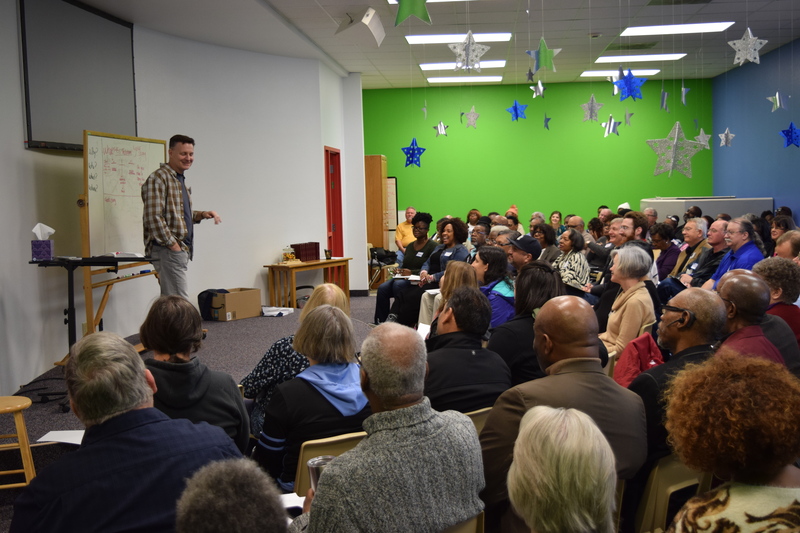 In February of each year there is a free leadership training event that takes place at one of the churches in southern Dallas county or northern Ellis county. This offers specialized, age graded training for adult, student and children workers. Watch here for more information on upcoming dates and location. 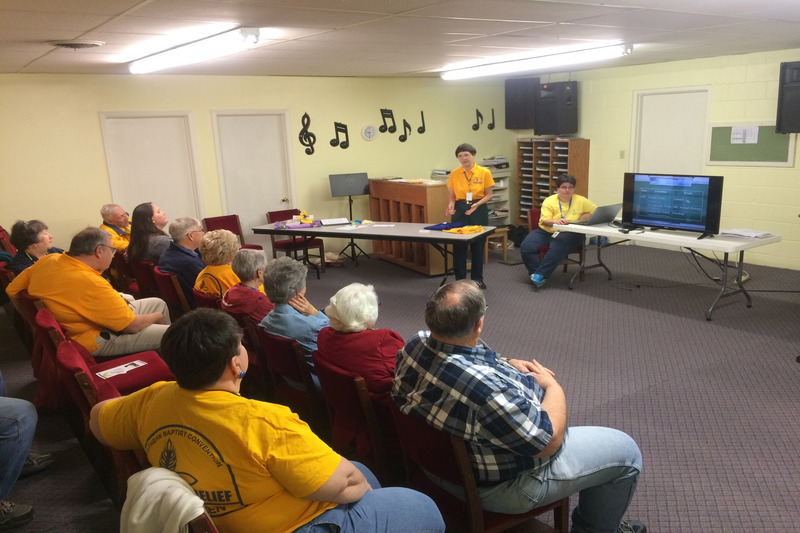 Texas Baptist Men (TBM) offers training for the different areas of disaster relief. The Ellis Christian Disaster Relief partners with TBM in these trainings. There is Yellow Cap training which is the basic training for disaster relief and then there are more specialized training for each are such as chainsaw, mud out, box unit, shower unit, large equipment and childcare. Please check our Disaster Relief page for any upcoming events and training. 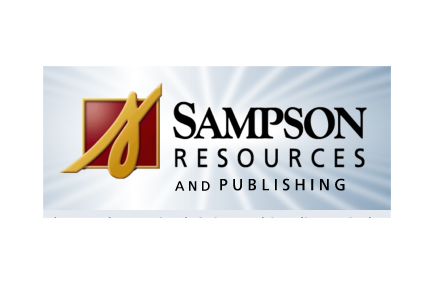 EBA has made all of the content from Sampson Resources available to its member churches free of charge. There are programs available on every topic to include marriage, parenting, Sunday School/small group training, deacon training, women’s and men’s workshops, Bible studies, discipleship and more. To find out how you can access these valuable resources contact the EBA office or your church office. Click here to see what resources are available.